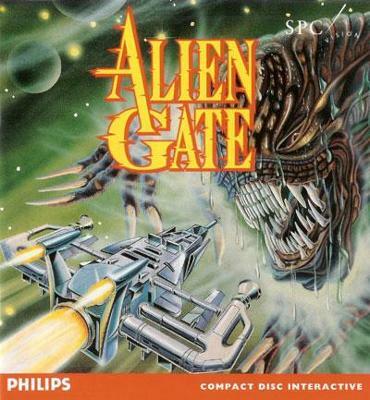 Vintage computer Philips CD-i game Alien Gate 1990s! Alien Gate (Philips CD-i) CIB w/ slipcover FAST FREE SHIPPING!!! Alien Gate Philips CD-i looks Complete w Sleeve. See pictures. Selling as is.